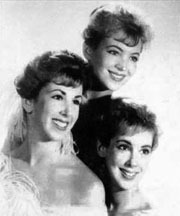 The song was written by Doc Pomus and Mort Shuman. Elvis recorded it at the RCA Nashville, Tennessee, studio in 1961. On the recording were Elvis, of course, Scotty Moore (acoustic guitar), Hank Garland (electric guitar), Bob Moore (bass), D.J. Fontana and Buddy Harmon (drums), Floyd Cramer (organ), and The Jordanaires (backing vocals). 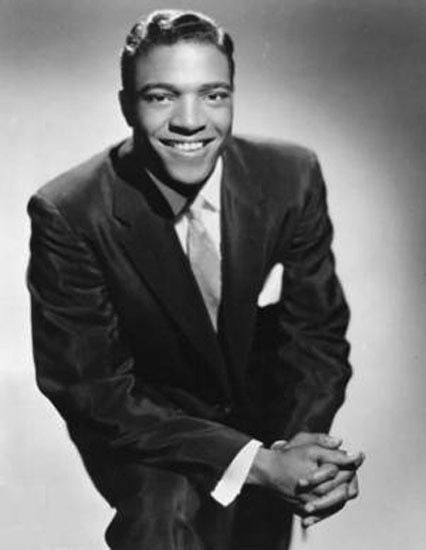 Ray Walker of The Jordanaires is the distinctive bass voice heard on the track. And in 1961, the song went to #5 on the U.S. Billboard Hot 100 and #1 in the U.K. The single was a double A-Side with “(Marie’s the Name) His Latest Flame,” which went to #4 on the U.S. 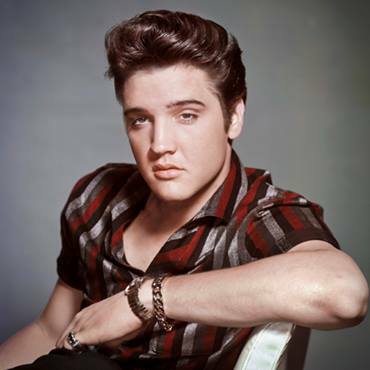 Billboard Hot 100 and #1 in the U.K.
Elvis Aaron Presley (January 8, 1935 – August 16, 1977). Please click here for the Daily Doo Wop YouTube channel, to which you can subscribe. Thank you for stopping by The Daily Doo Wop. Hope you enjoyed “Little Sister” by Elvis Presley. Do you have “Black Slacks” recorded by The Sparkleeones? It was a top hit on Billboard in late 50’s. My good friend and playing companion is Donnie Seay who was the guitar player with that group. We now perform together in the Dawsonville, Ga. area. Hi. Yes, we do Fun song.